Isn’t it annoying when you find an awesome game on a digital store and then you look at the price and it says ‘Free?’ You ask yourself, “what am I waiting for?”, like a normal awesome person would but then you realize that you can’t download it because of reasons A, B and C. I get your frustration my friends and that is why there are people like myself, who make sure that you get the fix you need and as soon as possible. 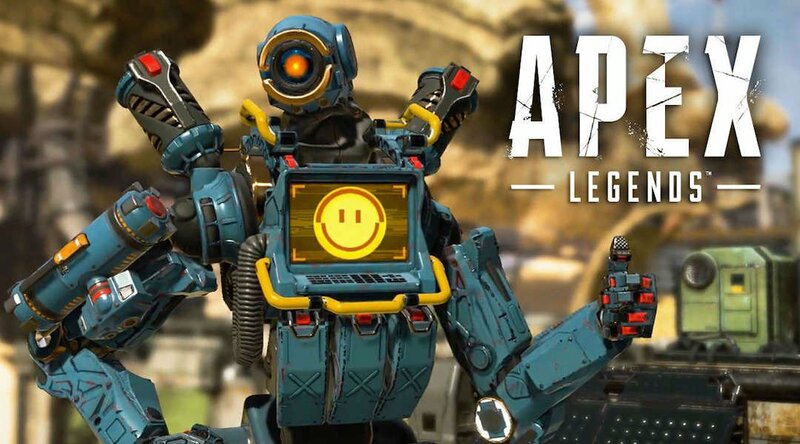 EA’s new Battle Royale / FPS shooter, Apex Legends went online on Electronic Art’s digital store, Origin. When the news broke, people threw away their jobs and got all over this mother. 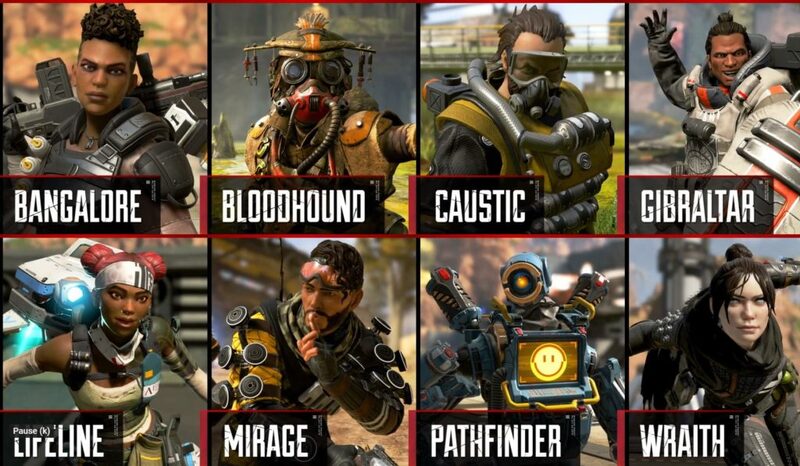 The specifications for this game are super affordable while the launch it self, snuck-up on people like a creepy vampire sneaks up on a country girl name ‘Suki.’ Free and new doesn’t mean the game is all this and that, bugs and issues are to be expected and Apex Legends is no different. EA should’ve done their work before launch no doubt and I am certain that the team is outing their heads together to make the game super smooth and user friendly. 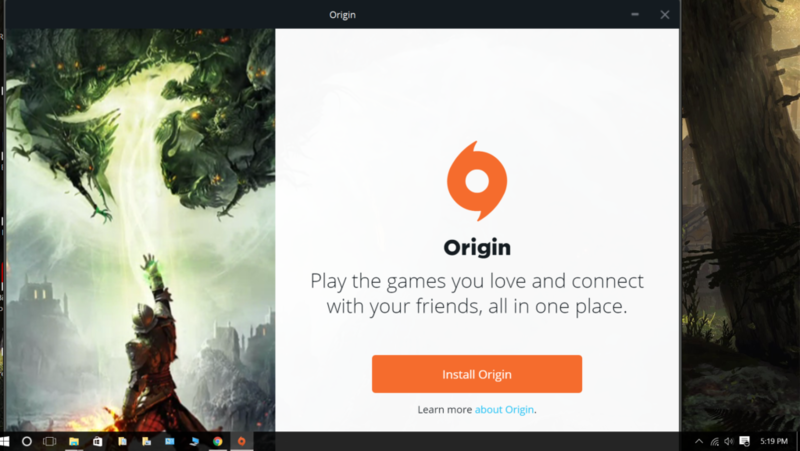 In case, you are among those who seem to be having difficulty downloading the game on PC via Origin then my dear friends, here is how you can get out of this rut. 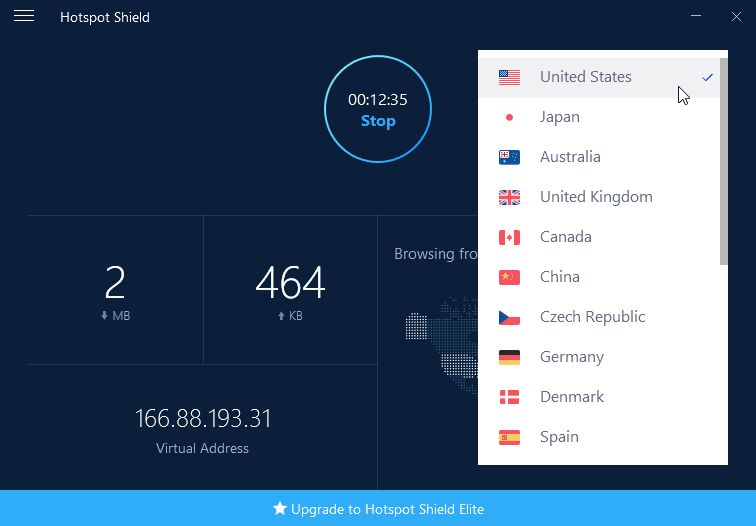 Search for Touch VPN or HotSpot shield or any reliable VPN service. This is a simple method that doesn’t require you to learn anything special or downloading a massive file. Happy Battle Royale my friends. Have fun.